Wow, the summer is going by fast…take a look at what we’ve got planned for you! Do you have a sister? The first Sunday of this month, we get to celebrate sisterhood. Then on the 26th, we celebrate a pivotal day in history that granted women the right to vote on Women’s Equality Day. Some of you may start preparing for going back to school. Make these last couple of weeks of summer count! Have fun, relax and enjoy time with your loved ones. 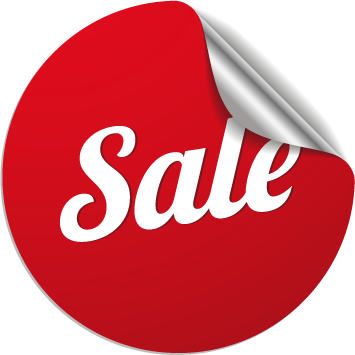 Check out all the great content and fabulous promotions we have here for you! We would like to introduce Gail Robinson as the newest member of our team! 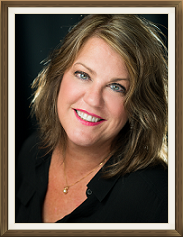 Gail is a Licensed Esthetician, specializing in Custom Facials, Spray Tanning, Makeup Artistry and Lash Extensions. 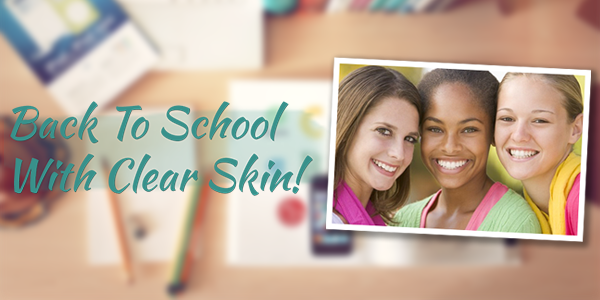 Reserve a consultation during the month of August and let us create a customized and effective Acne Program for your teen so they can go back to school feeling confident and ready for a great year! 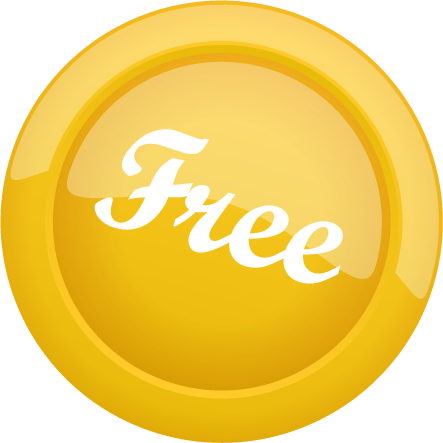 Bonus: Participate in the Acne Program and receive an Acne Vanishing Gel FREE! We use the finest spray tan products to provide you with a golden tan safely. Stop by and let us help you look great! 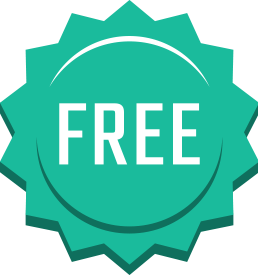 Reserve a series of 10 Spray Tans and receive 1 Spray Tan FREE! Reserve your consultation and let us share the wide range of options that are available for you! Receive $10 OFF Lash Conditioner and $5 OFF Mascara in August! Did you know that stylish brows and lash trends go as far back as ancient Egypt? Women wore makeup and enhanced their eyebrows and eyelashes for centuries - from Marilyn Monroe to Brooke Shields to Gwen Stefani and many others. And now the big trend is eyelash extensions. Everyone wants these long full lashes. So what can you do to make your eyes more beautiful? 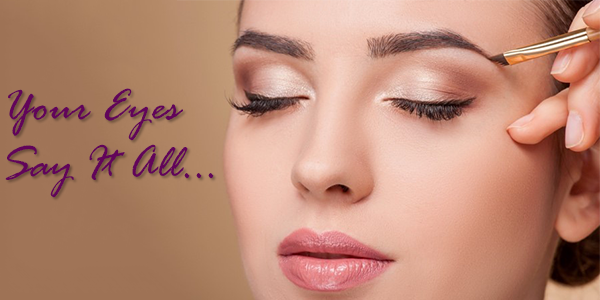 Here are some tips to help you have beautiful arches and eyelashes! 1. If you have bountiful brows a talented esthetician can create a perfect arch for your face shape through methods such as wax, sugar or tweezing. 2. Don’t shop by price. It’s not about price – it’s about expertise. Remember when the news broke out on how much Oprah pays? $700 to have her perfect arch! 3. Tinting can punch up light colored brows giving you a more defined look. 4. Once you have the perfect shape you may need to use an eyebrow pencil to enhance your arch. Your makeup artist will help you select the right color and educate you about the best way to use it. Tools you will need to maintain your brows: an eyebrow pencil, eyebrow brush and an eyebrow conditioner. 5. Monthly visits will maintain your beautiful shape! 6. For those with less than ideal brows, permanent makeup may be the perfect solution for you. Whether you just need to add a few hair strokes to fill in sparse areas or if you’re in need of full eyebrows, call today to schedule your consultation and see if permanent makeup is the best option for you. 1. Do you suffer from wimpy lashes? Pump them up with lash conditioner. Get longer, more beautiful lashes in just four weeks! A great option to make your lashes look fuller and longer. 2. Lash extensions are all the rage! You get immediate long lush lashes. You need to commit to this process as you need fills every few weeks…but oh, how stunning they are! 3. Quality mascara that contains lash conditioner will give your lashes a fuller and longer appearance while delivering nutrients to stimulate growth and vitality. 4. 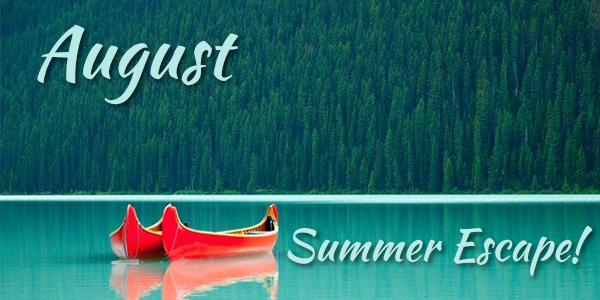 Lash tinting is a great option especially during the summer months when swimming, hiking and camping are frequent activities and you don’t want to hassle with smeared mascara. 5. Permanent eye liner is a fabulous accent for eye lashes. Whether you like a fine line to enhance your lashes or a little more dramatic look, permanent eye liner can create your desired look with lasting, smudge-free results. Call today for your consultation! 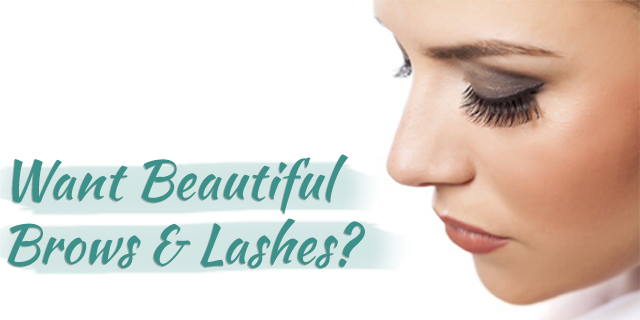 So go ahead, choose the ideal options for you and start batting your eyelashes! Join all the women and men who are focusing on making their brows and lashes look better than ever! Reserve a consultation with Renew Esthetics and Med Spa and let us help you look your best! Delicious fresh fruit makes the perfect dessert for backyard barbecues, pool parties or on any occasion. 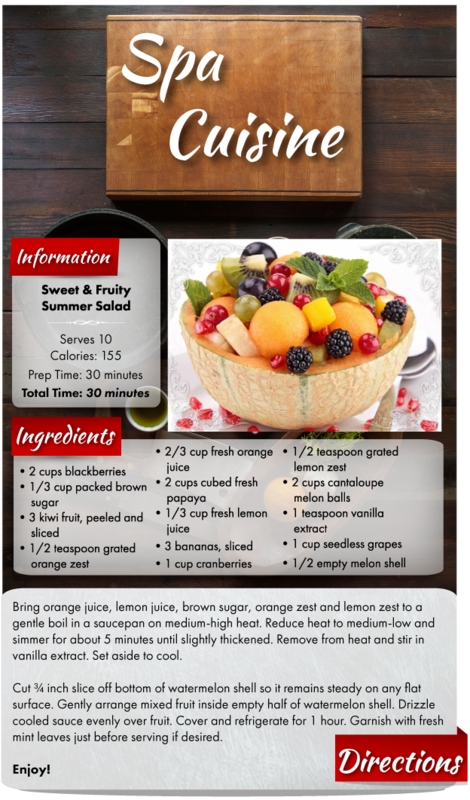 There will be no leftovers when you bring this delectably sweet and juicy fruit salad to your next summer event!